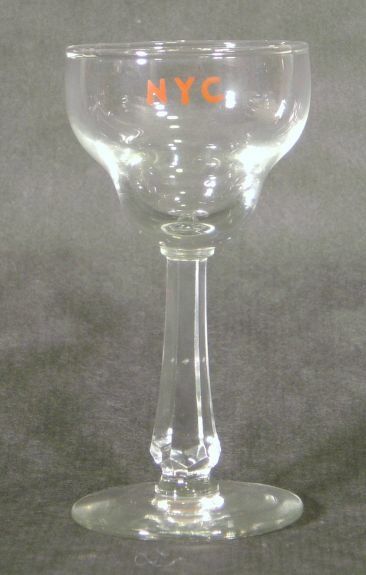 Description New York Central (NYC) Railroad Glass, Wine 3 oz. Libbey Stemmed Wine Glass. Has marking consistent with those used on the 1936 Mercury.